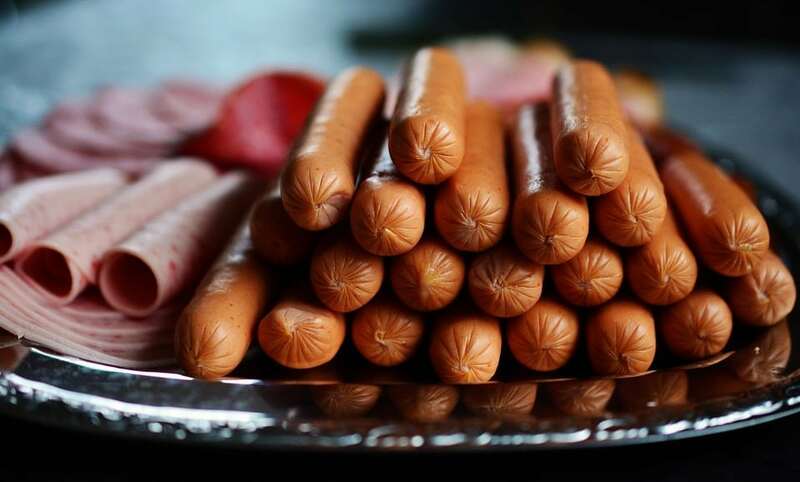 The South Gauteng High Court has ruled that listeriosis class action can go ahead against Tiger Brands in connection with the deadly listeriosis outbreak. The outbreak which killed 218 people after more than 1000 contracted the disease between 2016 and 2018. The break out was linked to enterprise factory in Polokoane. The company’s Enterprise factory in Polokwane was identified as the source of the outbreak which led to the deaths of at least 189 people. Speaking on Breakfast with David Richard Spoor said the case is likely to be settled before the end of 2019. Tiger Brands has that it will cooperate with class action but maintains it is not guilty. In Press statement the company said it reiterates that no liability has been established against the company for the listeriosis outbreak. The Chief Corporate Affairs Officer at Tiger Brands Mary Jane Morifi says the company is supporting the class action to ensure that any individuals who believe they have a legitimate claim can be informed. She added that Tiger Brands is committed to ensuring that the legal process runs smoothly and as quickly as possible. In March 2018 , when health minister Aaron Motsoaledi fingered Tiger Brands in the listeriosis outbreak, the company has recalled and destroyed a total of 4,000 tons of ready-to-eat chilled meat products at a cost of R415m.